Fire crews have reached a 89% containment status. 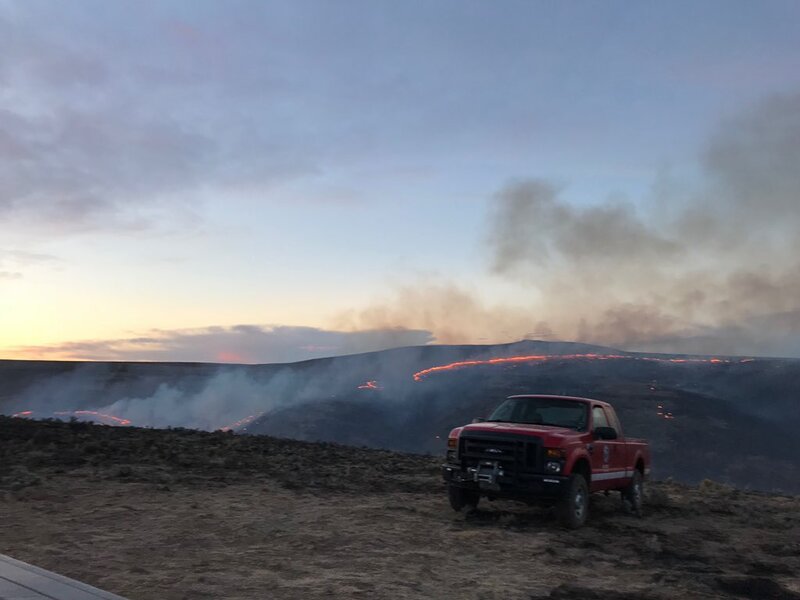 7,280 acres have been destroyed. Crews will work to gain their objective of a fully contained (100%) throughout the night with continued patrolling and mopping up.